A horrifying incidence took place in Mumbai where a 14-year-old boy took his life on Saturday by jumping from the seventh floor of an Andheri( East) building. His neighbor spotted him, walking on the parapet while shooting the video. The boy then jumped off and killed himself. His parting words to his family: “Only thing you’d be left with is a picture of me.” However, the most disturbing thing about this suicide case is that it is being linked to the deadly suicidal game known as Blue Whale challenge. 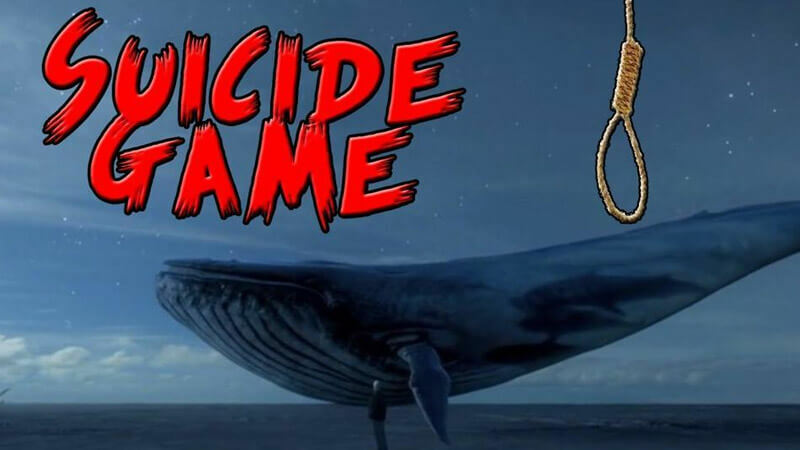 The Blue Whale game or Blue Whale Challenge is a deadly suicidal challenge game which you would never want to play in real life. Here the administrators and the curator gives a daily task to the participants and this goes on for 50 days, and on the 50th-day participant has to commit suicide. This has been believed to be prevalent since past four years in Russia, and since then it took lives of many teens. Every time a participant completes a task, he/ she has to share a photo with this suicidal group so they can have the proof. It all started on Vkontanke , the popular social media app which let users message anyone publicly or privately .This group finds the persons and teens who are depressed about their lives and then target them by sending psychedelic messages. 1) Carve a specific phrase on the person’s own hand or arm. 2) Wake up at 4:20 am and watch a scary video (sent by the curator). 3) Make lengthwise cuts on the person’s own arm. 5) Write “yes” on the person’s own leg if ready to be a whale. Otherwise, they should cut themselves multiple times. 7) Scratch (a message) on the person’s own arm. 8) Write a status online about being a whale. 10) Get up at 4:20 am and go to the roof. 11) Carve a whale on the person’s own hand. 12) Watch scary videos all day. 13) Listen to music the “curator” sends. 15) Poke the person’s own arm/hand with a needle. 16) Make yourself hurt or sick. 17) Go to a roof and stand on the edge. 18) Stand on a bridge. 20) At this step, the “curator” somehow checks to see if the participant is trustworthy. 21) Talk with a “whale” on Skype. 22) Sit down on a roof with legs dangling over the edge. 23) Another job that is in code. 26) The “curator” assigns a date that the person will die. 28) Do not talk with anyone all day. 29) Give an oath/vow about being a whale. A boy named Manpreet is said to have come in contact with this group, and they provoked him to end his life. He told his friends on Saturday that he would not be coming to school on Monday. One of his friend Sunny Valia said that his friends knew that he was playing the Blue Whale game. “He had, in fact, told them that he was going to commit suicide, but they thought he was joking,” said Valia. 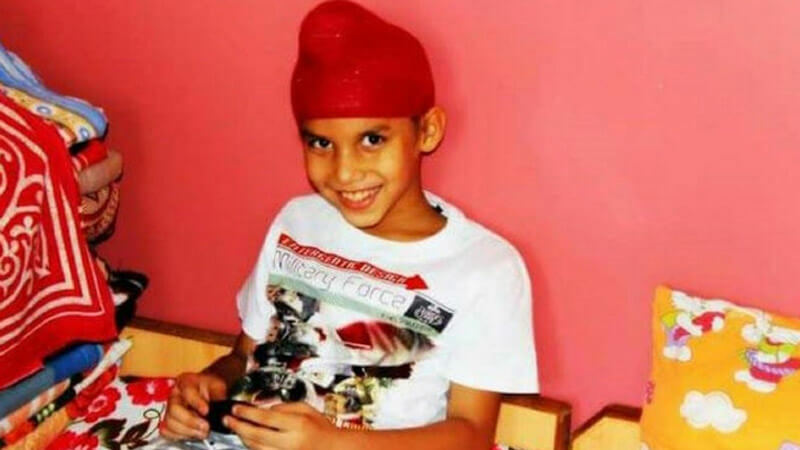 The death of the boy has pointed to the fear that Blue Whale Challenge has reached India through social media networking. Students have said that the teenager was an avid gamer and has been talking about going to Russia for two years. The boy’s teacher said that he was a brilliant student and had many friends. As this challenge is difficult to track as you cannot find this on facebook or insta easily. According to Gamers and IT experts, there is nothing much the government or police can do to stop this Blue Whale Challenge. Since players share their phone numbers and email address with the admin, so it becomes easy for the developers to track them and use different psychological tactics to persuade them for performing the challenge. Cyber expert Vijay Ram Mukhi said that people need to be very vigilant about what are their children on social sites as we cannot blame the game, which is almost impossible to stop. He further added that when he tried to look for the link to download the game, he couldn’t find one as the links are shared in Russian or Chinese language so the search engines in India can’t locate them. “The game has caused deaths across the world, and people believe it originated in Russia, but I don’t think anybody can confirm it. Developers of the game, using their servers in China or Russia and through chat groups or gaming forums, circulate the link amongst the teenagers who are already suffering from suicidal tendencies and brainwash them into harming themselves and take their life,” said Mukhi. 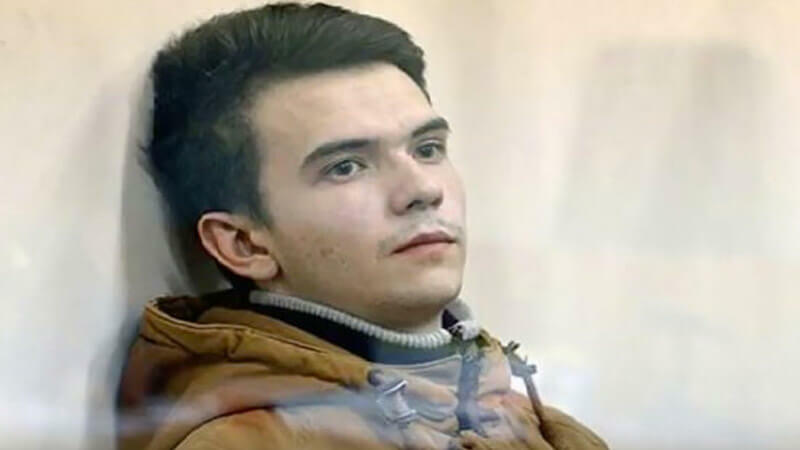 It is believed that a 21-year old Russian man, Philip Budeikin is behind these suicides, and he has also confessed it. He says that his victims were just “biological waste” and told police that they were “happy to die” and that he was “cleansing society”. He confessed that out of 20,000 who join daily only 20 are chosen for the challenge, once their desperation and intent was proven genuine. However, he was arrested in May, but his arrest has not stopped Blue whale Challenge as we can see from the above incidence. Several ways can point out if someone is involved in this deadly act. Look for the signs such as self-harm and other signs related to the challenge. It is important to keep an eye on your children and be vigilant about the activities of your child on social media. If you feel that, your child is depressed then talk to our child as this can save your child from taking steps like suicide.If you see someone else exhibiting the depression signs talk to them, else they can be the next target of this heinous group.